Providing Signs, Banners, Labels, Vehicle Signs, Wall Art & Digital Printing to Hereford & Beyond Since 1953. The Sign Makers and Printers of Hereford. The Sign People are a family concern established in 1953 with over 63 years of experience in producing quality signs & print. We work with corporate clients, local authorities, educational establishments, retail business’s and the general public, whatever and wherever signs are required. We manufacture all types of signs and bespoke printing. Business signs create a first impression to your visitors and customers. Make sure your signs say the right things about you. A vehicle isn't just a method of getting from A to B; it's an advertising opportunity. From simple logos and contact details, to bright and colourful full vehicle wraps. 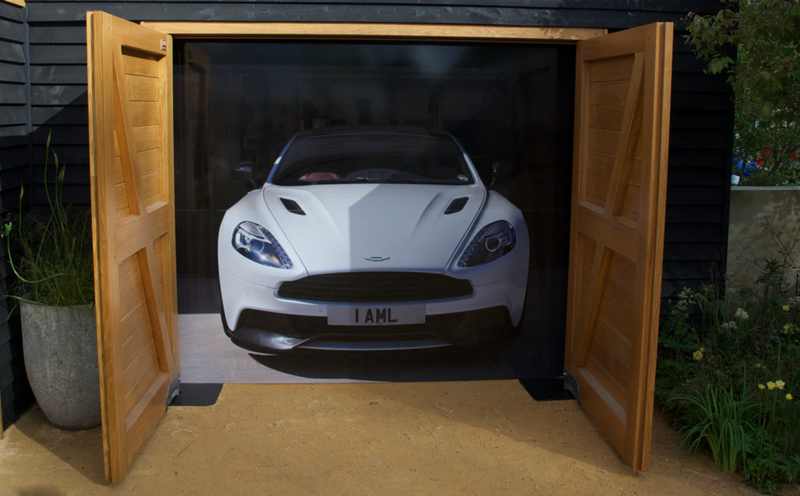 We specialise in the production of digitally printed, PVC advertising banners at low prices. If you need a label which will cope with outdoor use, or which will get immersed or sprayed with water, we have a range of vinyl labels and stickers to suit your requirements. Window graphics provide decoration, privacy, security and are also an important health and safety consideration. We offer a range of services including Design, Manufacture, Installation, Accident Repair, Delivery and Maintenance. With 63 years of sign making, The Sign People Hereford have a reputation of great quality signs, and customer service. The Sign People are situated in the picturesque city of Hereford famously known for its cattle and cider. We produce signs in Herefordshire & beyond. We will guide you through your signage project, with updates throughout. We install signage and follow health and safety guidelines and we are fully insured. The Sign People only use high quality materials including our vinyls, inks, and substrates. We use brands such as Spandex, 3M, Mutoh, Dibond. We can give advice and quotations to help with your signage. This is free of charge. Established in 1953, we have over 63 years of experience producing quality signage. Great service and fab products. All my business signs and car prints were superb. Thanks. Done a big job for us at the Hereford Military Club and what an amazing job it was, a highly recommended and reputable company. Nothing is too much trouble... even when it is!! A always ready to offer a first class service nothing too much trouble. Fully endorse them for your signage!